I knew that load average 1.0 on my two core machine means that the CPU usage is at 50%. But why does it say 1.0? 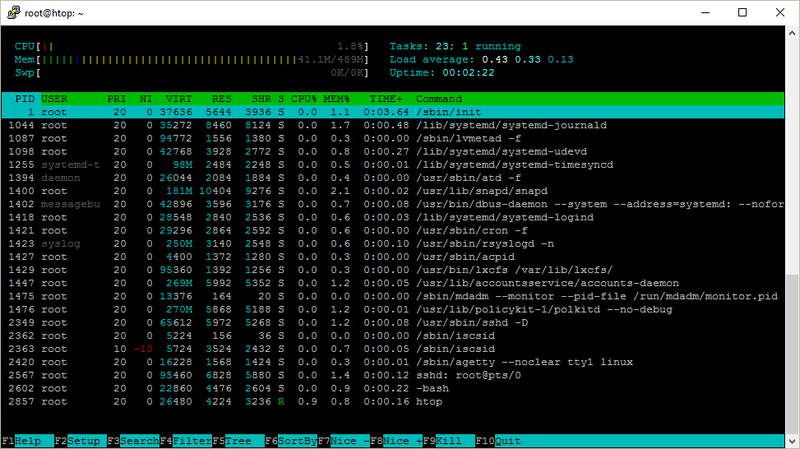 Here is a screenshot of htop that I am going to describe. Uptime shows how long the system has been running. How does the uptime program know that? It reads the information from the file /proc/uptime.